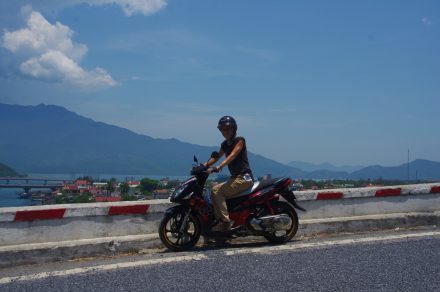 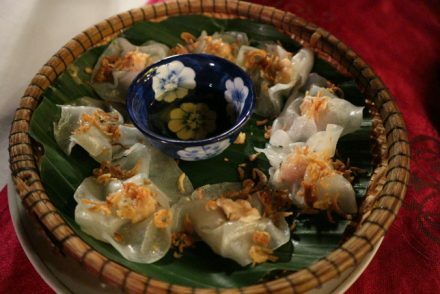 Transfer from da nang to bana hills by private car is one of the most popular transportation for tourists because of the convenience and flexibility. 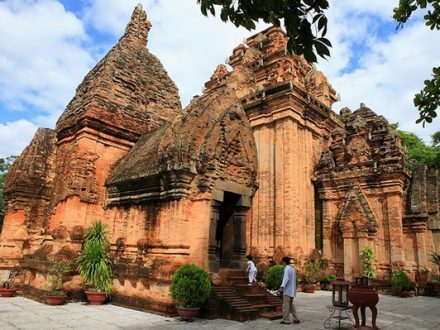 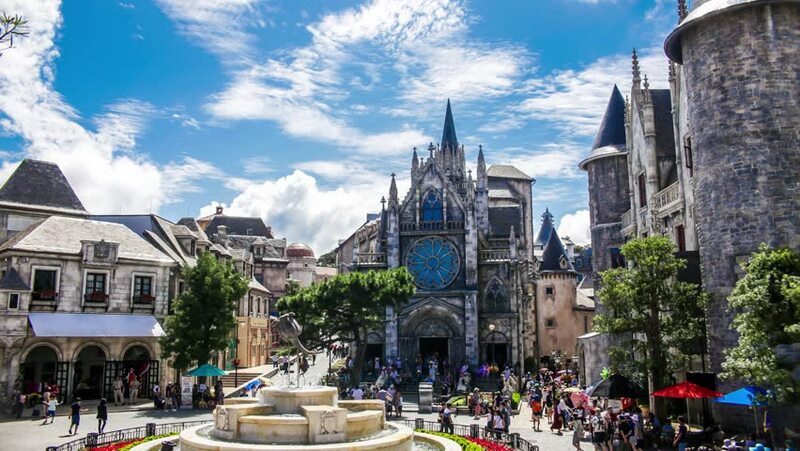 Get this, TransferToHoian offers a perfect service with the high quality for tourists – the private car transfers from Da nang to Ba na and back. 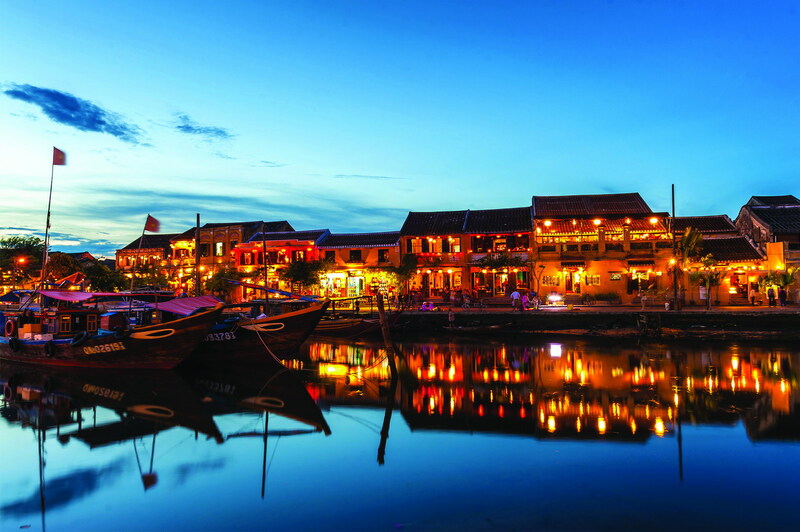 Da Nang City is known as a dynamic city, especially with the development of tourism, Da Nang has a list of wonderful destination such as Marble Mountains, Stone Carving Village, Cham Museum, Lady Buddha Statue Pagoda, Dragon Bridge, Han Market… and the famous destination you can’t ignore is Ba Na Hills Moutain Resort – The largest mountain resort of Da Nang. 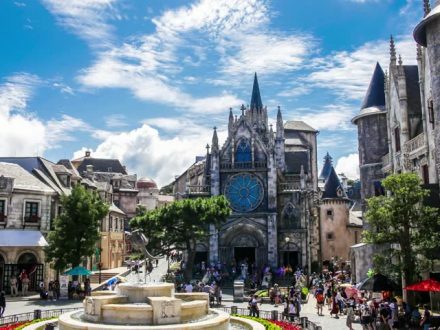 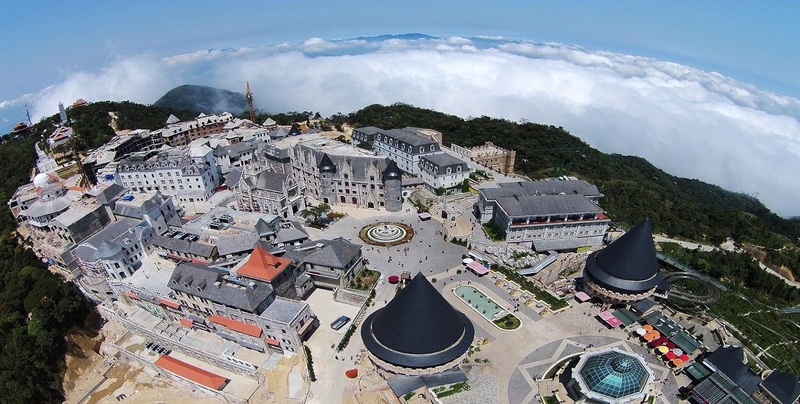 The day trip Transfer from Da nang To Ba Na Hills By Private Car with English speaking driver will be an interesting experience for you. 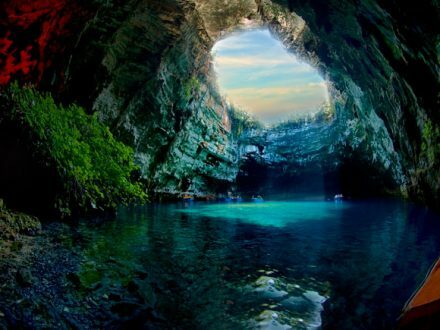 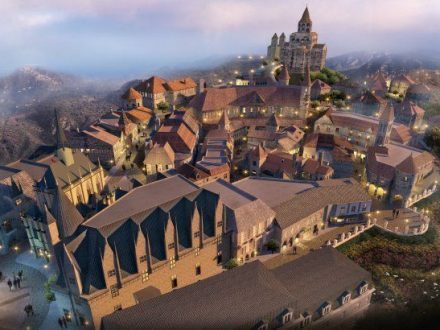 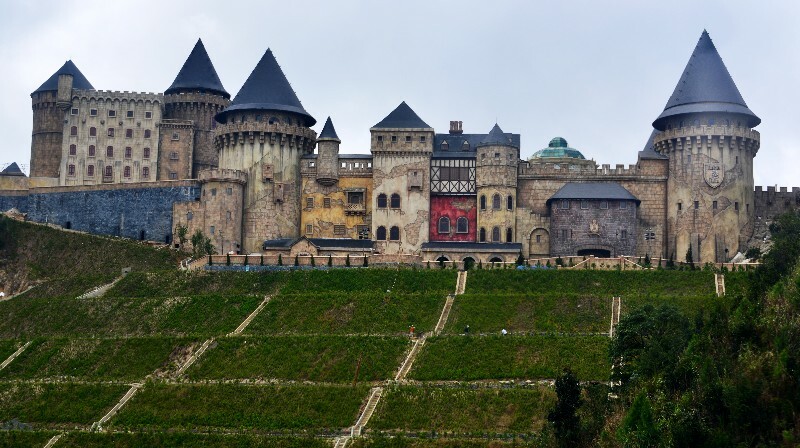 *Note: Ba Na Hills entrance fee: 650,000vnd/pax.